For people who love skiing and mountain living, a new book by two Salida authors, Ski Patrol in Colorado, is a must-read. Actually, as a mostly pictorial work, it’s a must-look. 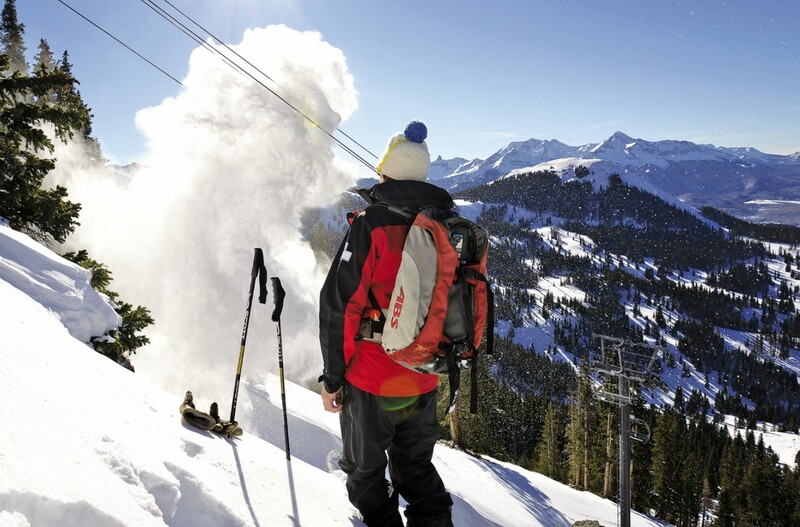 Ski Patrol provides an interesting look into the history, danger and exhilaration of a job that is glamorous, but also involves intense training and long hours. 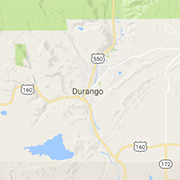 Both he and Miller worked in patrols at various Colorado ski areas when they were talking about their experiences and looking at old photos. “A lot of stories and history surrounded the ski patrol,” Cameron said in a phone interview from Salida. “We realized they hadn’t been written down and documented. We decided to team up, and it was a really fun project.” Every ski area in Colorado has a ski patrol, and a unit is required for ski areas that operate on U.S. Forest Service land, according to Miller. 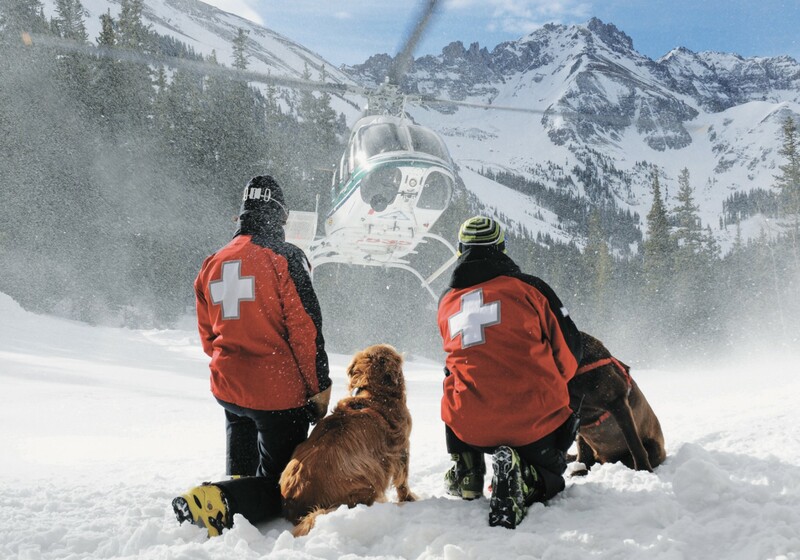 Every major ski area in the state was asked to send pictures or information for the book, and all but two responded, noted Miller, who volunteers at Monarch while working as a critical care nurse and paramedic on a helicopter crew. A poignant aspect of the book is looking at photos of young people in the prime of their lives, then reading that they died while working on avalanche mitigation or other dangerous work on the slopes. 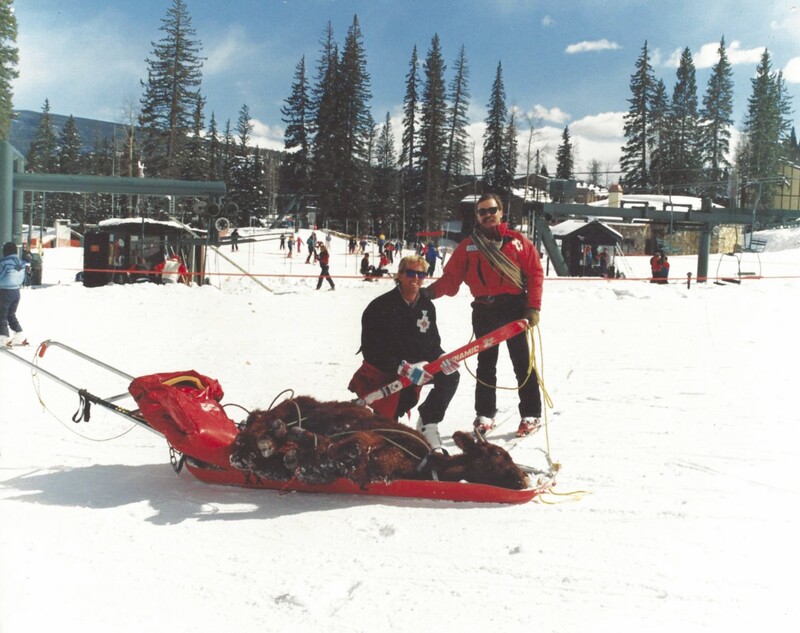 Another fascinating chapter in Ski Patrol Colorado involves the founding of the National Ski Patrol and how its history is interwoven with that of the famed 10th Mountain Division. Division members were expert skiers recruited from around the country in the 1940s by the U.S. Army to train in Alpine military tactics in Colorado. After returning home from fighting in Italy in World War II, many of the members continued working in the field, forming the nucleus of today’s modern ski patrols. Today’s rescue and safety operations “ would not be what it is without the 10th Mountain,” Cameron explained. 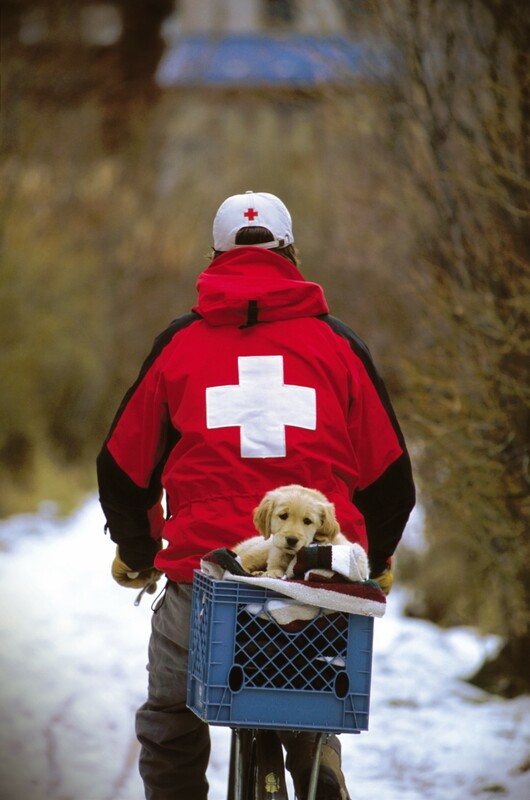 Cameron and Miller also touch on the growing professionalism of the ski patrol industry. “The expectations are bigger and the demands are bigger,” of ski patrol work, Cameron noted. The emergency medical training required is the same as that of staff who work in an ambulance. In spite of the danger and the long hours, “It’s the most exciting job I’ve ever done,” Cameron said, adding that every trip out onto the slopes is different from the last one. “I don’t know what will happen that day. There’s a lot of variety.” That even includes rescuing a steer trapped in snow at Purgatory and hauling it out on a toboggan, one of those stories that almost couldn’t be believed without the accompanying photograph. This is Cameron’s seventh season working at Monarch Ski Area, and he’s also worked on ski patrols at Arapaho Basin and in Park City, Utah. The two also have started a website, http://www.coloradoskipatrol.co, with blogs, podcasts, a job directory, and even coffee and patrol gear from Colorado and other Western states. “The goal is to promote ski patrol, which is one of those kind of mystery professions,” Miller said. Part of the proceeds from the website go back to ski patrol efforts around the state.